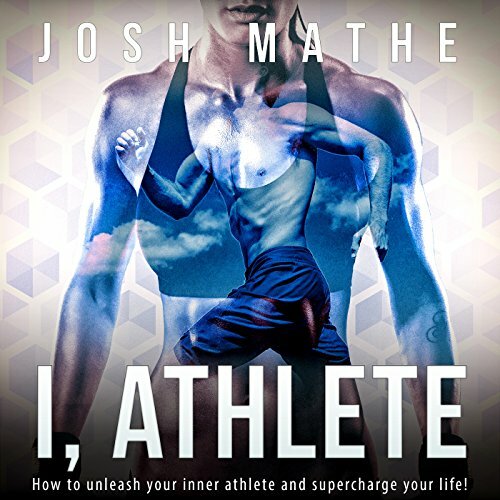 Showing results by author "Josh Mathe"
How to Unleash Your Inner Athlete and Supercharge Your Life! Are you an athlete? Yes - you are! You may not know it yet, or have ever experienced the intoxicating rush of pure movement, but your inner athlete is lying dormant inside you just waiting to be unleashed! Even if you've played sports or undertaken athletic endeavors, have you really opened yourself to the physical and mental power that simmers just under the surface of your consciousness? 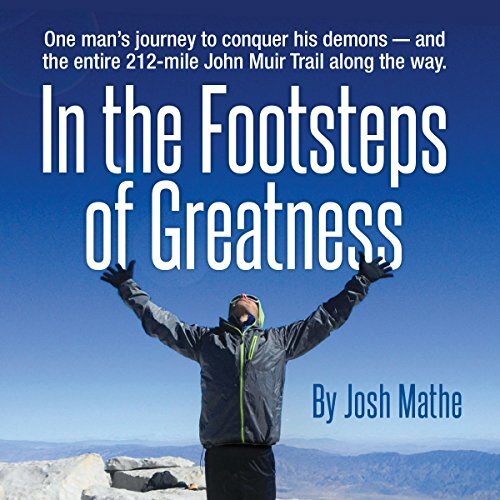 From the shady depths of Yosemite Valley to the top of 14,505-foot Mount Whitney through some of the most treacherous and starkly beautiful terrain on the planet, this memoir is both a thrilling adventure (complete with bear encounters and snowstorms) as well as a poignant look into the mind and spirit of an athlete who is nothing if not human.